In 1998, the company Gas Natural buys the entire network of fiber optics from Enagás, and establishes a new corporation: Desarrollo del Cable. In parallel with the birth of this company, Spain begins the process of the telecom liberalization and the entry of new operators into the market begins from the need for new alternatives to the dominant operator networks. During this same period, Union Fenosa creates UFINET, in order to commercialize its own telecommunication services. The company expands its service offerings and opens new markets, especially in Latin America. Union Fenosa, owner of electrical distributors Deorsa and Deosa, constituted UFINET Guatemala in 2001, a company dedicated to all activities related to telecommunications network management. 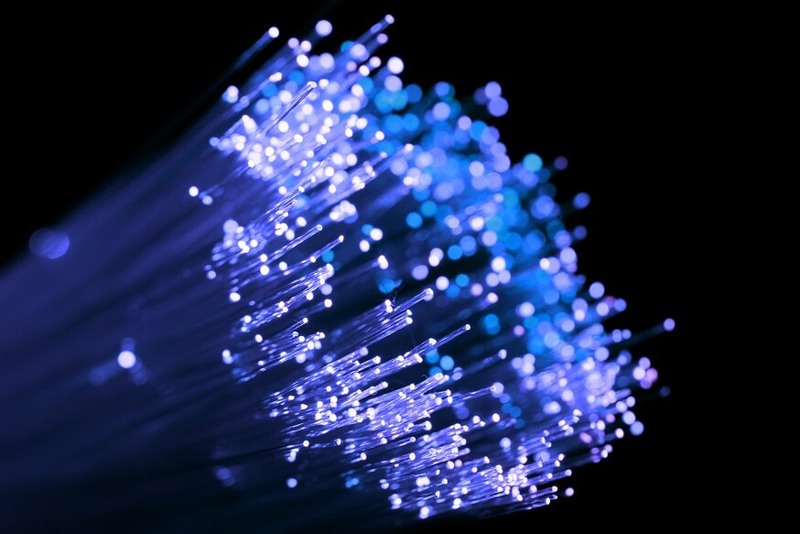 UFINET begins network deployment of optical fiber in these two countries and starts providing rental of dark fiber, as well as data connectivity. 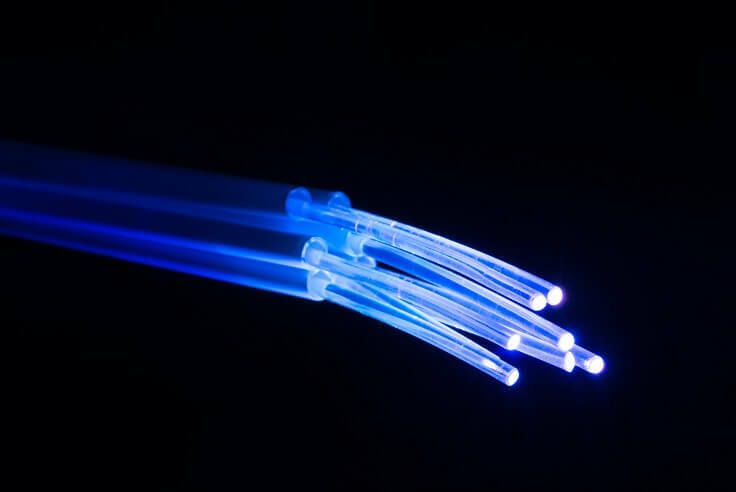 Desarrollo del Cable initiates the leasing of dark fiber and this same year begins the process of illumination of the fiber optic with the installment of SDH/DWDM equipment along the Spain’s protection ring: Madrid-Burgos-Barcelona-Valencia-Madrid, and begins providing communication services. The rest of the national network is illuminated and IP-MPLS network is implemented to provide data services and Internet access. n March, 2009, El Salvador opened operations. UFINET made strategic agreements in the country that allowed the deployment of optical fiber using infrastructure of poles of electricity distributors that were not part of the corporate group Gas Natural Fenosa. 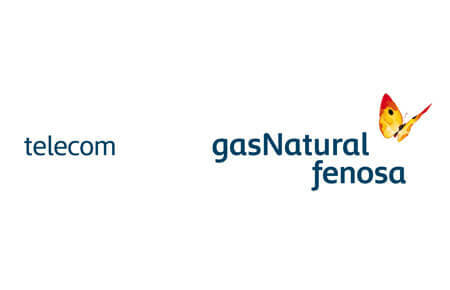 Gas Natural Fenosa Telecom was founded in 2009 as a result of the merge between two companies: Desarrollo del Cable and Unión Fenosa Redes de Telecomunicación (UFINET). 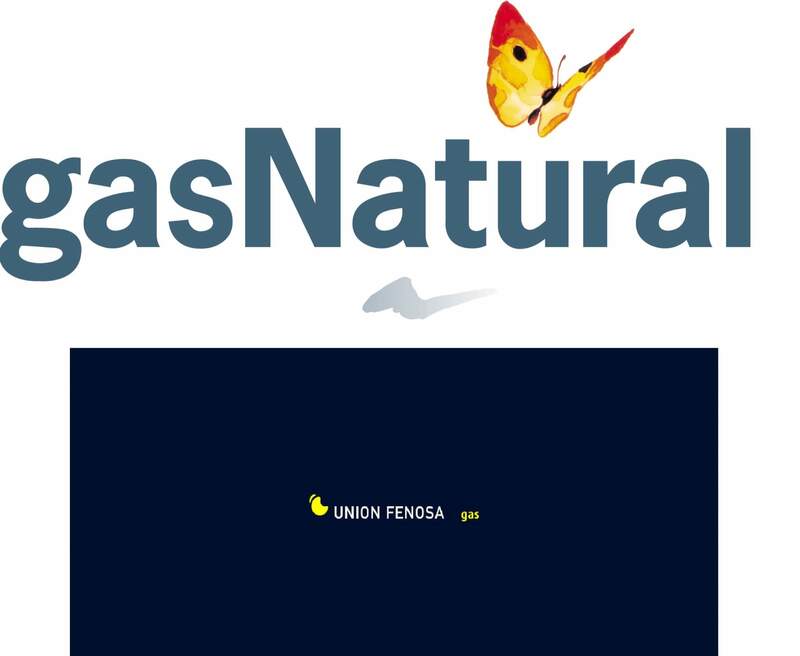 The later one was born from the merger of the gas distributor, Gas Natural, and the electric distribution company, Union Fenosa. Initially, UFINET provided telecommunications services to Gas Natural Fenosa’s Group, in order to ensure the availability and seamless operation of the telecom network. After some time, the decision to extend its services to operators and integrators was taken. 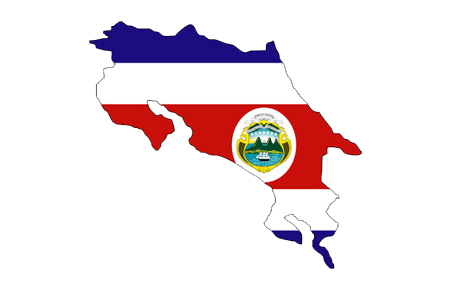 UFINET established this network hand in hand with the opening of the telecom sector in Costa Rica. This undertakement was made with the help of local partners. Since its origins, this market was born with a differential value proposition for clients based on a rapid deployment of fiber optic. 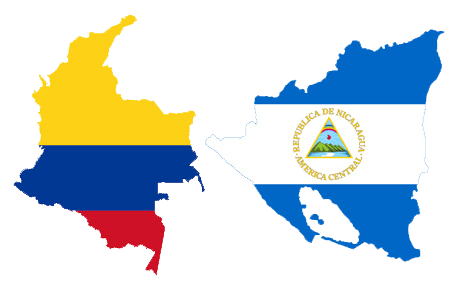 The opening of Honduras on March 14, 2013, almost coincided with the entry of UFINET optical fiber to Tapachula in Mexico. This meant the culmination of the establishment of UFINET in all Central American countries, including Panama. 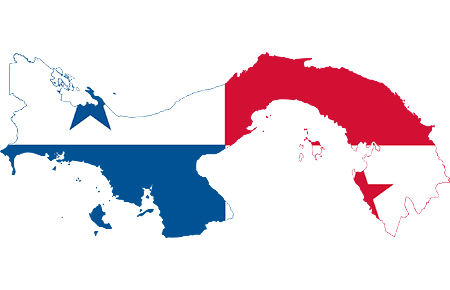 The opening of Ecuador, along with Perú and Paraguay, strengthens Ufinet’s network deployment through South America. Perú is part of Ufinet’s expansion strategy, which is taking place in order to assure our customers the highest coverage throughout America, as well as in Europe. The official opening of our offices in Paraguay is one of the most important milestones during 2016, with an important metropolitan network coverage in the major and more strategic cities in the country. Ufinet buys IFX’s wholesale telecom network. This accomplishment strengthens Ufinet’s network presence in South America. Ufinet opens operations in Mexico, making this country the newest milestone in North America since Guatemala. 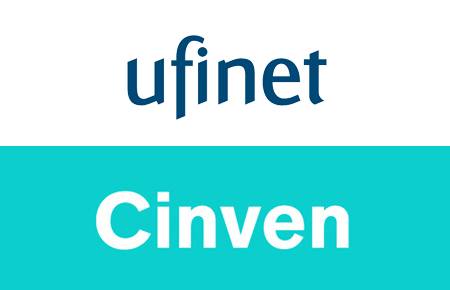 On June, 2018, Enel signed an agreement with the Sixth Cinven Fund to acquire 21% of the share capital of a NewCo, established for the acquisition of Ufinet International.